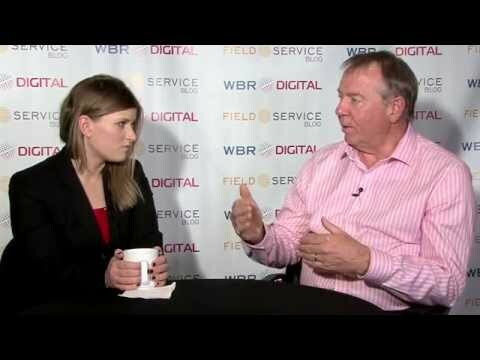 In this exclusive interview Dr. Howard Lightfoot talks about "Servitisation". In this exclusive interview Ian Mapp, VP IFS Service Management discusses Reaching 100% Perfect Service Delivery. Ole Buus, Director at Xerox Denmark on Managing the Value Proposition. Stephen Caulfield, Dell Service, on 3rd Party Partnerships. Chris Lynch, Kinetic Concepts, on 3PL's in the European Market. Kiran Ganji, Abbott Diagnostics on Extracting Value Through Remote Services. 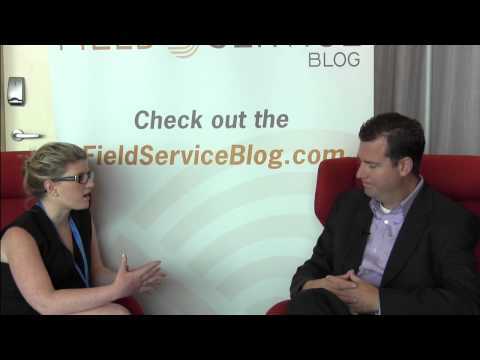 Jim Huempfner of AT&T on Surging Ahead in a Totally Connected World. What if you only had two seconds? Watch the full interview to see why data has become a game-changer for Airbus and why data is revolutionizing the service model for years to come.